EURO 6 is an European standard about the reduction of pollutant emissions of light passenger and commercial vehicles in force from Sept. 2014 for new models and from Sept. 2015 for any vehicle. The SCR catalyst is integrated to the oxidation catalyst – which transforms the unburnt hydrocarbons (HC) and the carbon monoxide (CO) – and to the particulate filter (DPF) already mounted on the vehicle, and it works through a chemical additive made of ⅔ water and ⅓ technical urea: the AdBlue. This additive is injected directly into the SCR catalyst where, due to the contact with the exhaust gas and the high temperature, it turns into ammonia and neutralizes the NOx, reducing them to a mixture of oxide and steam. For the SCR system to work properly it is essential that the quality of the urea used for the production of the AdBlue is high and complies with certain chemical requirements (technical urea). Whenever the AdBlue is out of specification the risks for the SCR catalyst are really serious, starting from a progressive decrease of the operating capacity caused by the reduction of the usable area, to the instant and irreversible damaging caused by metals (i.e. 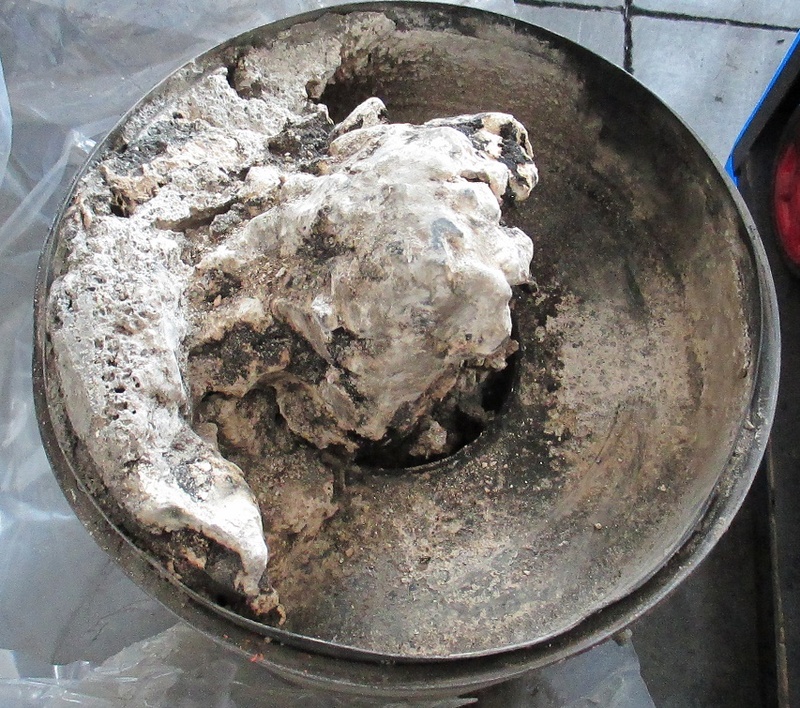 copper, zinc) or pollutant substances, leading to one and only solution: the replacement of the the SCR catalyst. Flash Cleaner Machine allows the recycling of SCR catalysts that have become clogged due to crystallized urea, which provokes the obstruction of the channels and the loss of efficiency. Where all the other cleaning systems fail, Flash Cleaner Machine is able to intervene successfully and in a relatively short time, avoiding an extended downtime of the vehicle. 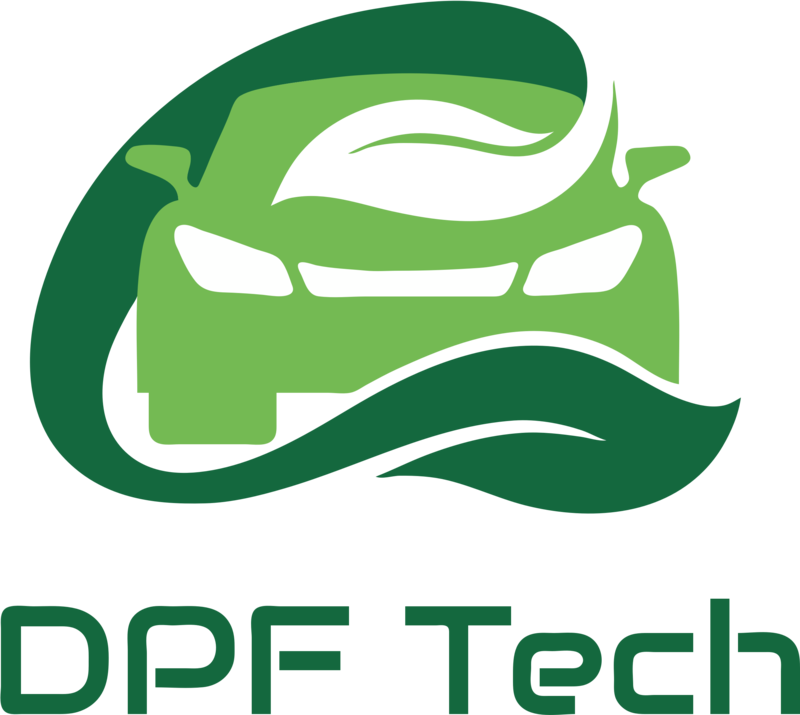 ← DPF: how does it work?